We think the homeless and the needy should enjoy Easter just like everybody else. So we make it an extra special time at The Exodus Foundation. Many of our guests are lonely and isolated, so making them feel especially welcome at Easter is important. Rev. Crews even offers to wash their feet on Maundy Thursday, the way Jesus washed the feet of his disciples. “It shows how much we care”, he said. 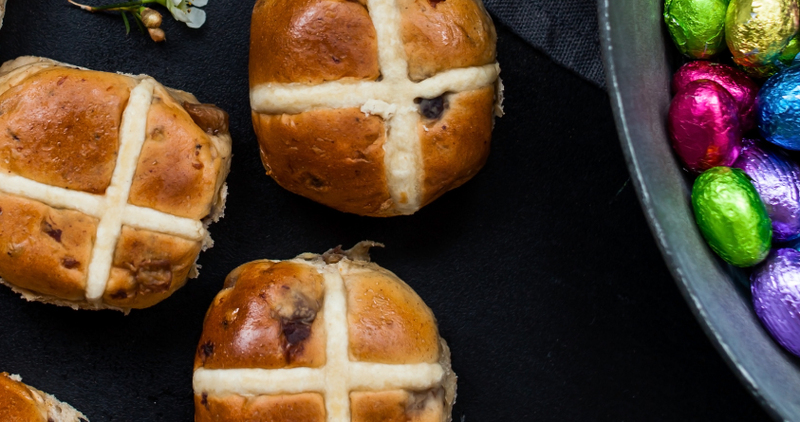 Our Loaves & Fishes Free Restaurant will be open right through Easter serving meals to the needy, and on Easter Sunday we’ll have hot cross buns and Easter eggs as well! Easter will be a happy and Holy time at The Exodus Foundation.